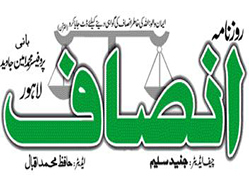 The paper media is one of the best source of daily news for local, nation and international news in your hand. 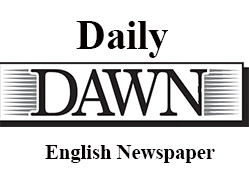 The internet era make it possible to pay less than your daily buying the newspaper from hawker and get the free news on internet. 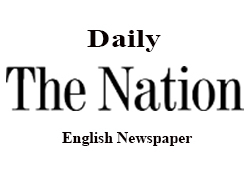 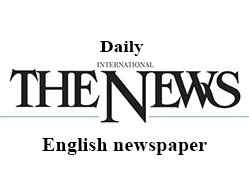 The major news groups like Daily express, jang, nawaiwaqt, ausaf, Insaf, dawn news, dunya, Islam, Khabrain, Daily Pakistan, Naya Akhbar and the daily The News International are the best read all over the Pakistan and in the whole world. 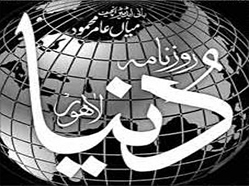 The e-akhbar or E-papers are daily updated and the authentic news is reached in our home, offices, school and one our far duties. 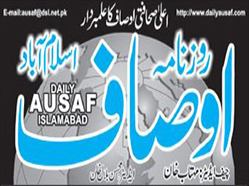 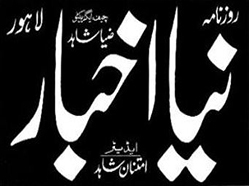 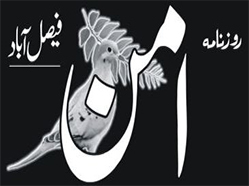 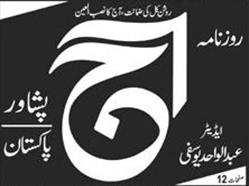 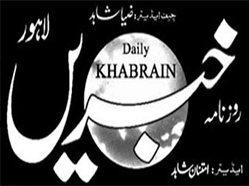 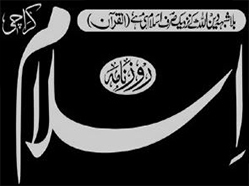 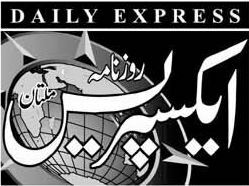 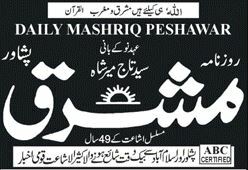 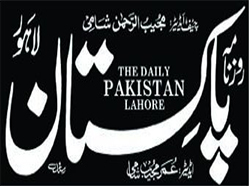 The daily epaper share here all Pakistani news papers online to read on single website. 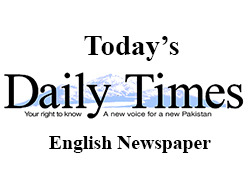 Bookmark this page and get touch with political, sports, fashion, celebrity, local, business, crime, classified, columns, metropolitan, showbiz, city, magazine and all kind of news your ever love to read. 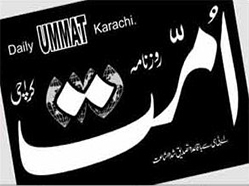 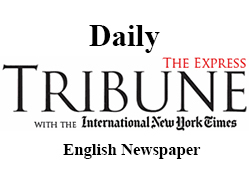 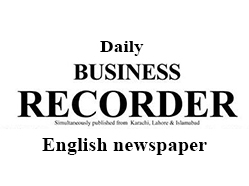 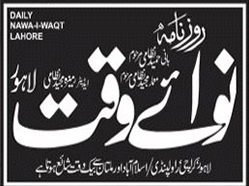 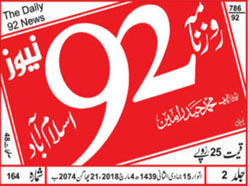 The major cities editions like Lahore, Karachi, Islamabad, Rawalpindi, Peshawar, Multan, Gujranwala, Quetta, daily, weekly and monthly editions are included for all newspapers. 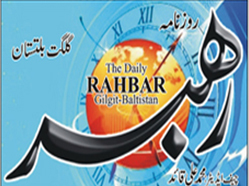 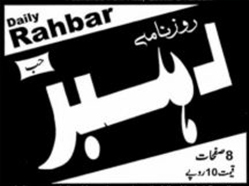 Find your best news akhabar and read online epaper on dailyepaper.pk.